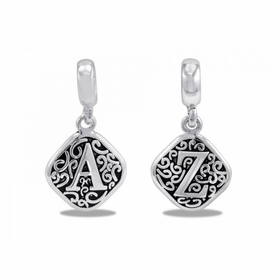 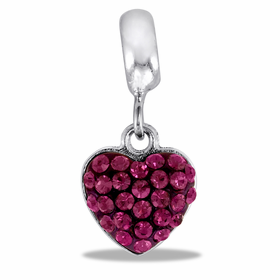 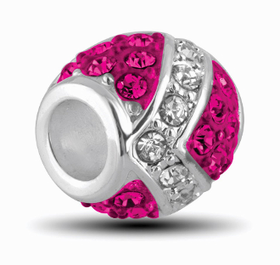 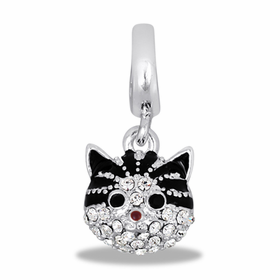 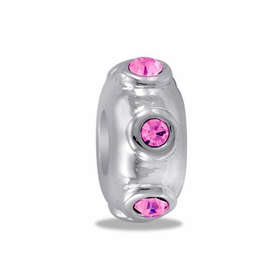 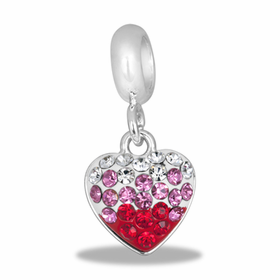 With DaVinci Beads you can put together a collection of jewelry that is truly unique and captivating. 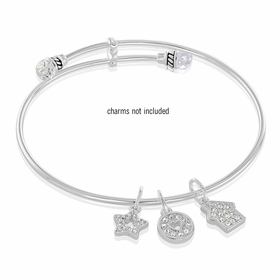 The concept of beads as charms has caught the attention of many fashion conscious women, and the versatility of this type of charm bracelet is truly amazing. 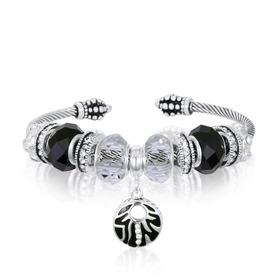 With over 500 beads to choose from, you can create custom jewelry to match your style, your personality, your passions, and celebrate your life. 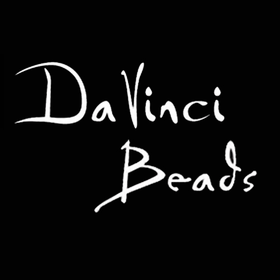 DaVinci Beads jewelry is interchangeable, use the same beads on a DaVinci Bracelet one day and switch them to your necklace, or earrings the next day. 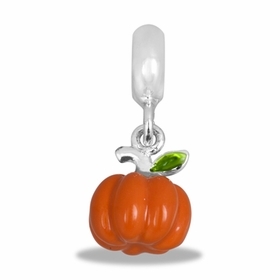 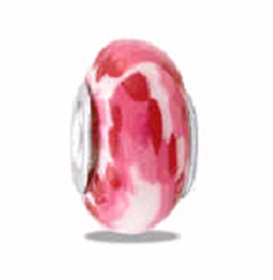 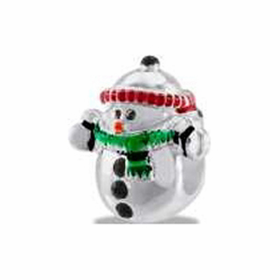 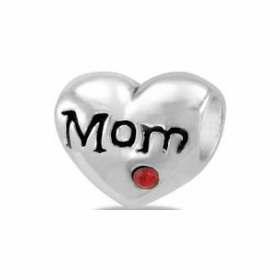 DaVinci Beads makes a perfect gift, and will be the kind of gift that keeps on giving, as you can buy new beads for every holiday and celebration. 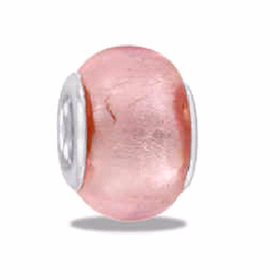 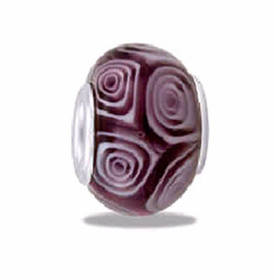 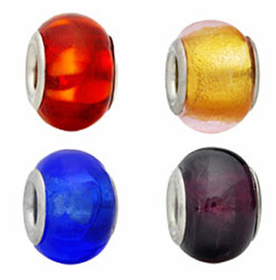 Buy 4 beads, Get the 5th Bead FREE! 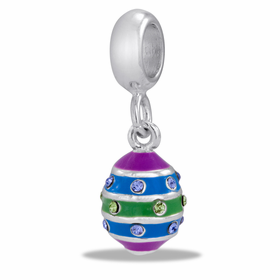 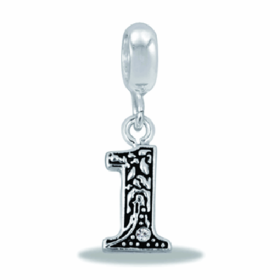 Simply add 5 or more beads to your cart and use the code �FREEDAVINCI� at checkout! 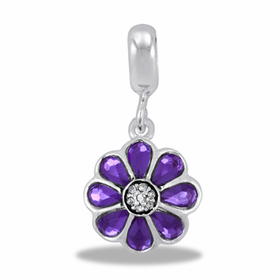 Plus receive FREE Ground Shipping in the continental U.S. if your order is over $30 after the discount has been applied! 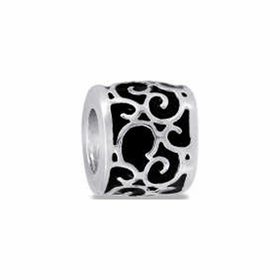 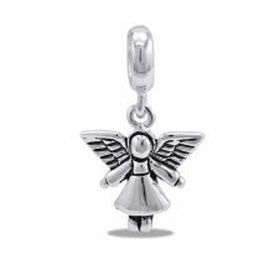 Five charms for the price of four is a great deal, and our free DaVinci Beads offer is a great reason to treat yourself or a friend to new charms for your bracelet! 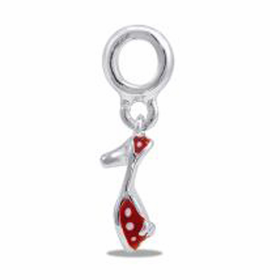 FREEDAVINCI code cannot be combined with other coupon codes and can only be redeemed once per transaction. 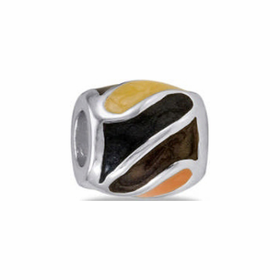 For more information about DaVinci Beads and to find the perfect bracelet to fit you, visit our DaVinci Beads FAQ page.